You guys know I love doing a skincare routine post, and I’m always changing things up depending on the season. Since autumn has pretty much arrived, I figured now was the best time to update you guys on what I’m using! This post is actually inspired by Cowshed face cream, as their products are so hydrating and make me want to incorporate even more of that into my own skincare routine – which is essential in this cold weather. 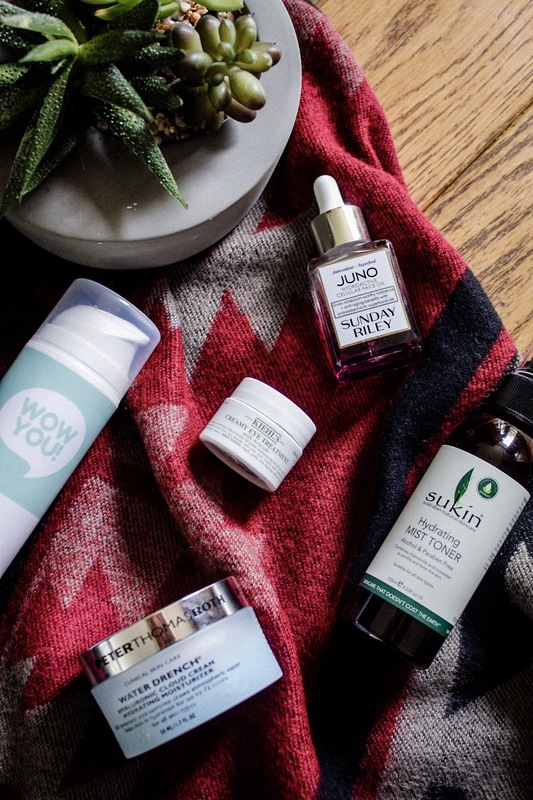 All of their face creams look amazing, but the one I’m currently lusting after is the Quinoa Hydrating Daily Moisturiser – it just looks so moisturising! You may have seen my Summer Skincare Routine which contained products that were a lot lighter and more gel-based, but after seeing the Cowshed face creams I’m kicking it up a notch for autumn. This season is all about getting as much hydration into the skin as possible, so I’m going to let you in on my favourite ways to do that. Although cleansers are for removing makeup and dirt from your skin, that doesn’t mean they need to be drying. I love a creamy cleanser which won’t strip my skin of any essential oils, it’s just so much better for the colder months but still leaves my skin feeling clean. 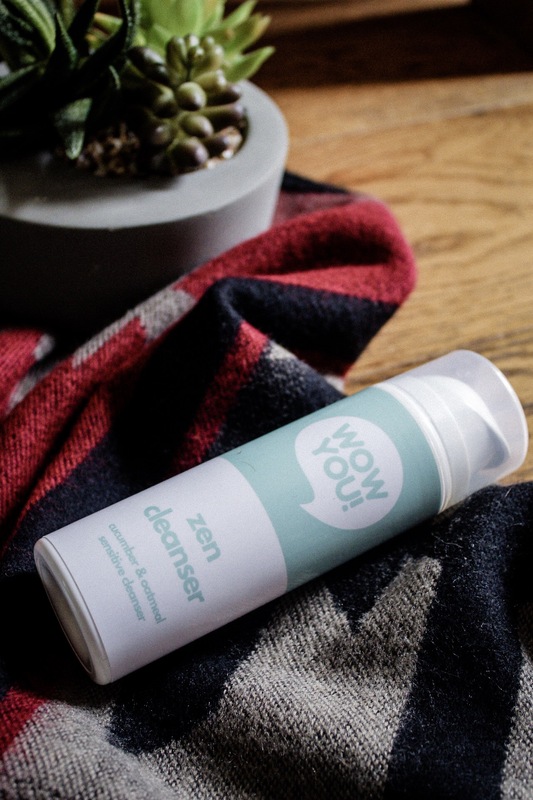 I talked about this cleanser from Wow You! in a post a couple of weeks ago and I absolutely love it, it removes my makeup but still leaves my skin feeling hydrated. 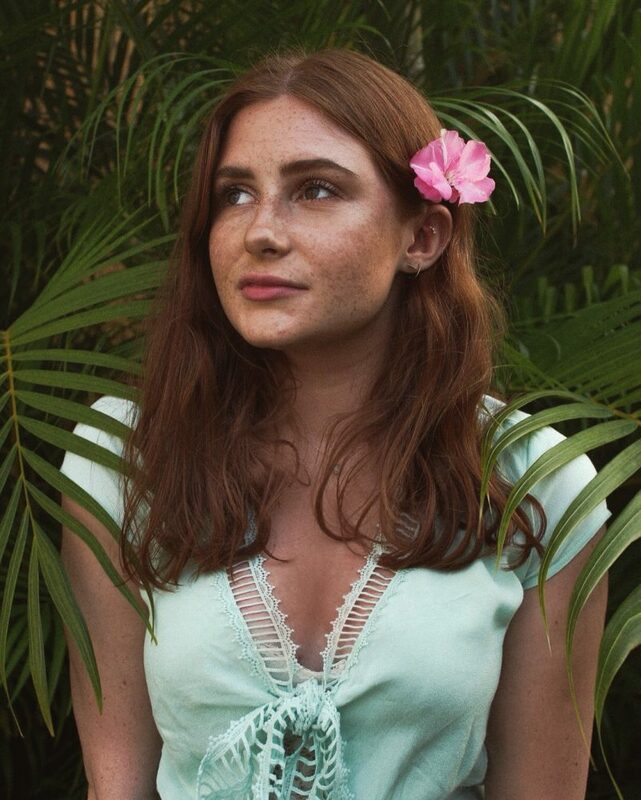 Many people find toners too drying, but it’s all about finding the right one for your skin. A natural toner which is free from alcohol will do wonders for your skin, leaving it looking radiant and hydrated rather than dull and dry. I’ve been using this one from Sukin for quite a while now and I really love it. It’s super natural so it doesn’t irritate my skin at all, and the hydrating properties make such a difference. 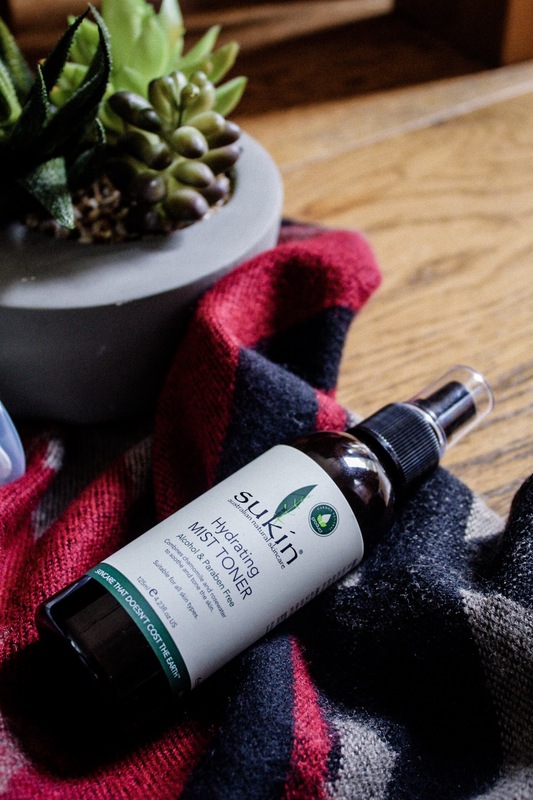 Moisturiser is obviously the key product to give your skin that extra boost of hydration, so finding one that works well for your skin type is essential. 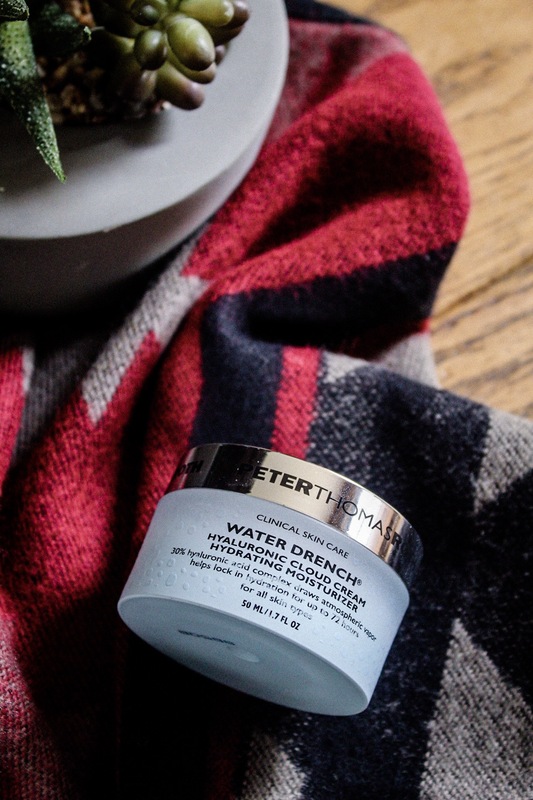 Gel moisturisers are all the rage at the moment (this one from Peter Thomas Roth is really great), and they’re perfect if you have slightly more oily skin. Whilst I love these gel moisturisers for summer, I definitely need to invest in something a little richer – like the Cowshed one I mentioned earlier – for the winter months, as my dry skin really needs a lot of hydration. 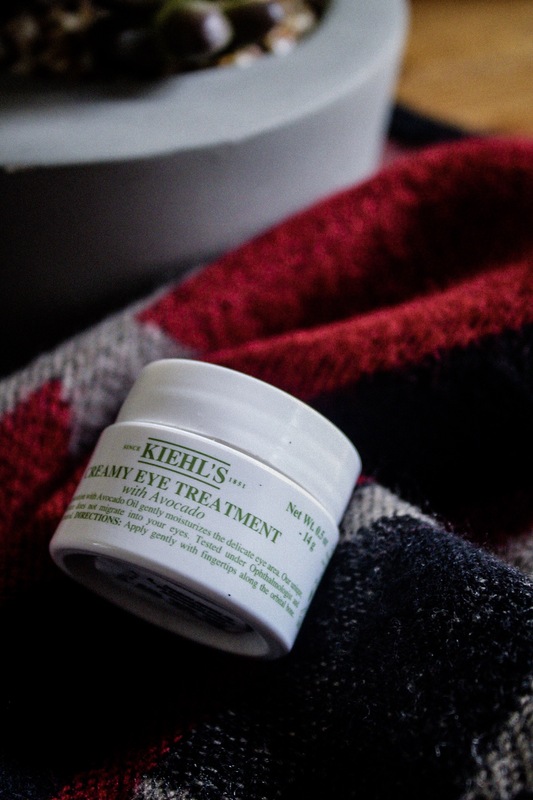 It’s so important to find a hydrating eye cream in order to prevent wrinkles in the future. Finding the balance between moisturising and lightweight can be a tricky task with eye creams, and how rich the cream needs to be really depends on your age and skin type. For someone with dry skin, I really love this Kiehl’s one to deeply hydrate without it feeling too heavy. It contains avocado, which is what makes it so hydrating and perfect for the cold weather. I always use a face oil during the colder months to add an extra boost of hydration. A common misconception is that people with oily skin should avoid face oils; it’s actually the opposite. Using an oil on oily skin should cause pores to produce less oil, as they’re already getting all the hydration they need from the product – so I definitely recommend that you incorporate a face oil into your skincare routine! 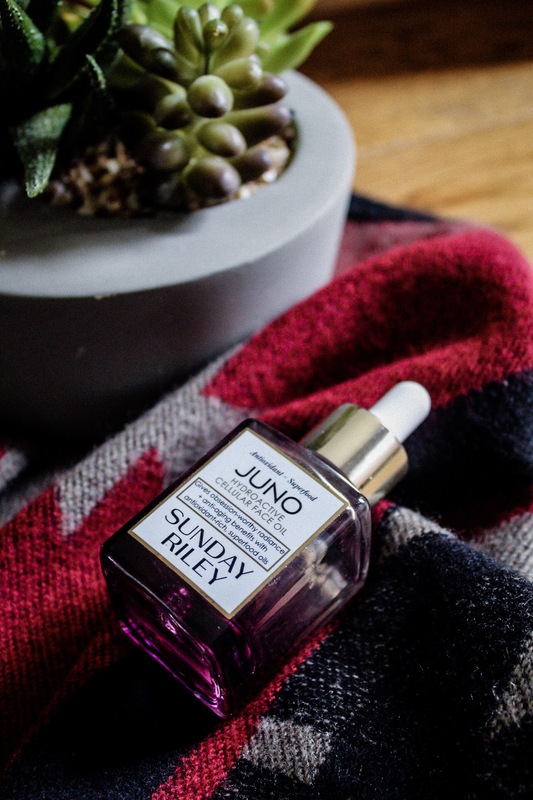 The one I’m loving at the moment is this oil from Sunday Riley, it’s super hydrating and leaves my skin looking soft and radiant.